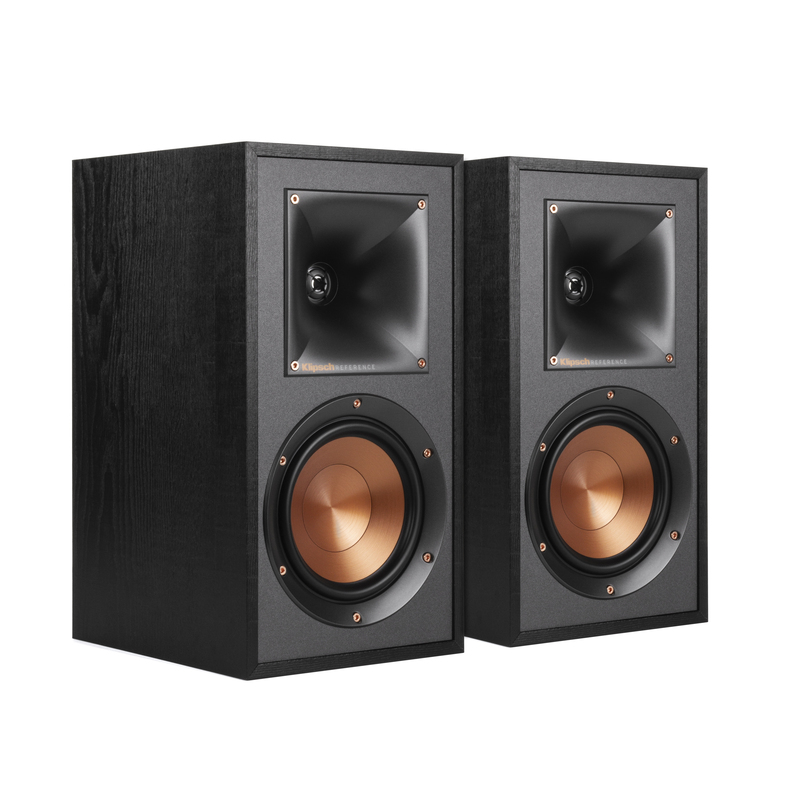 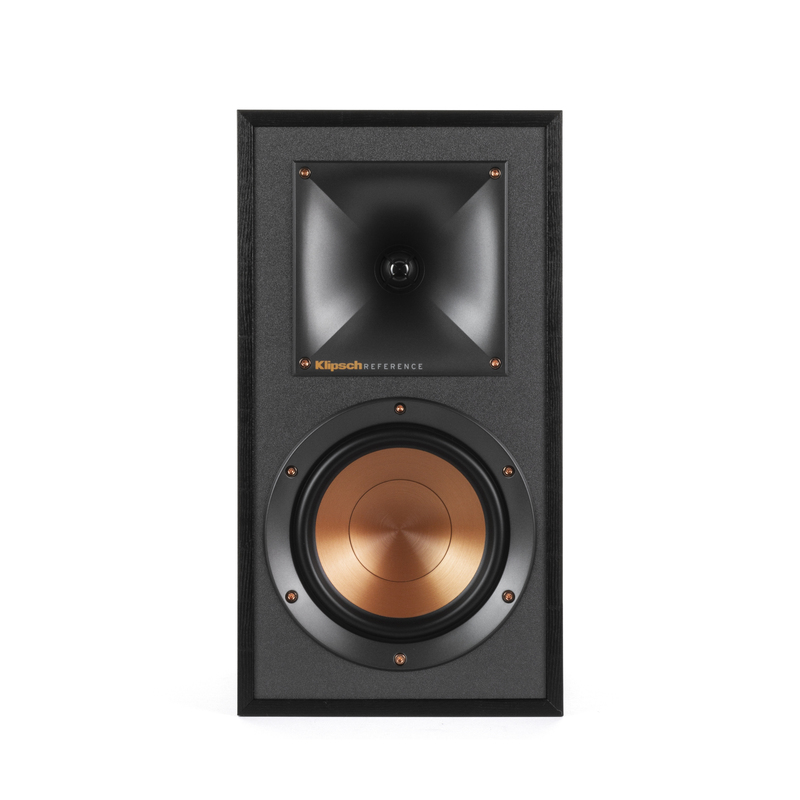 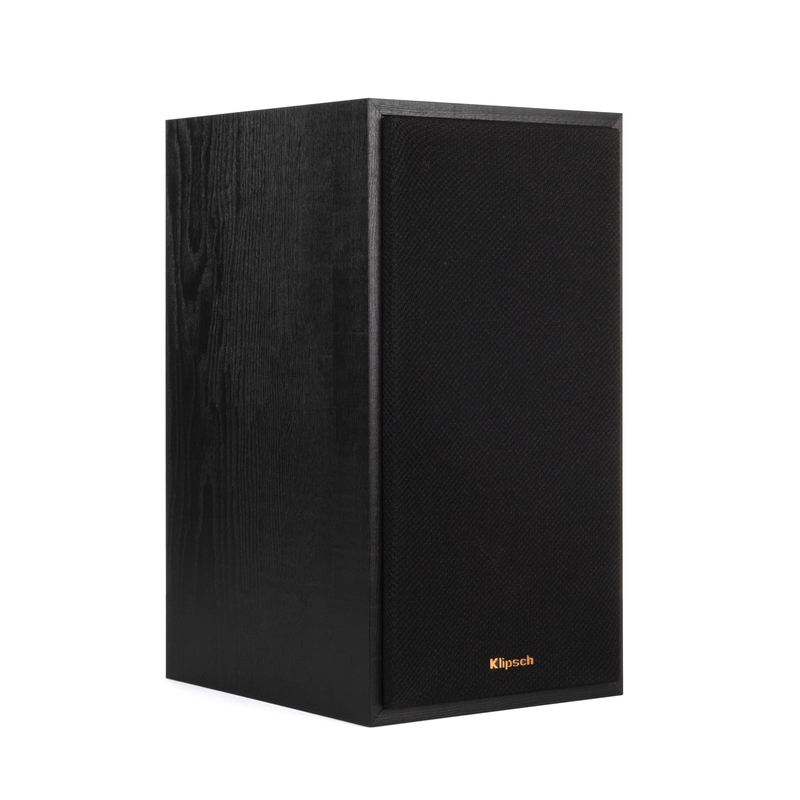 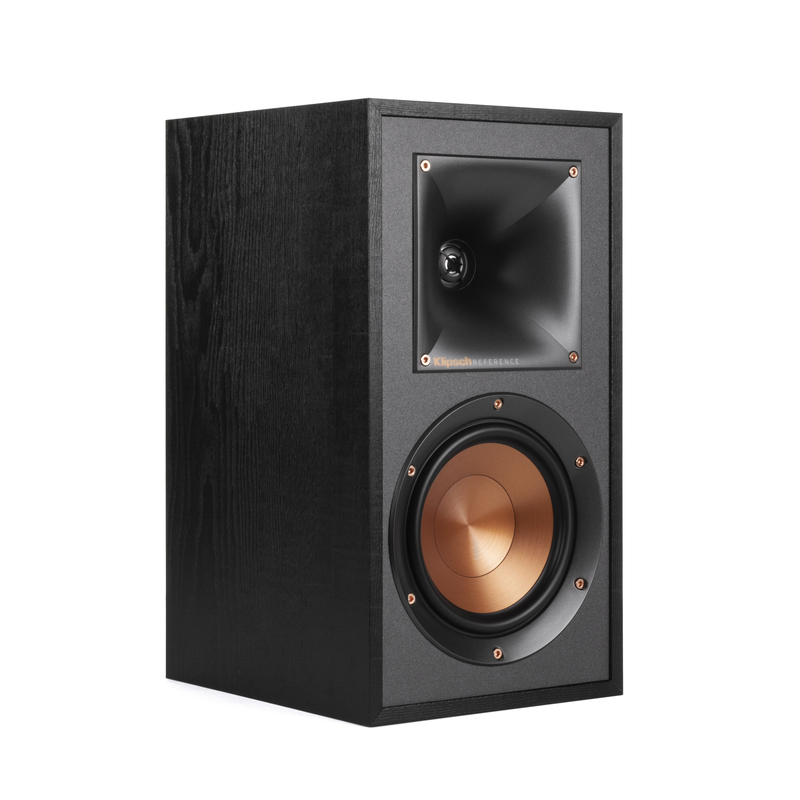 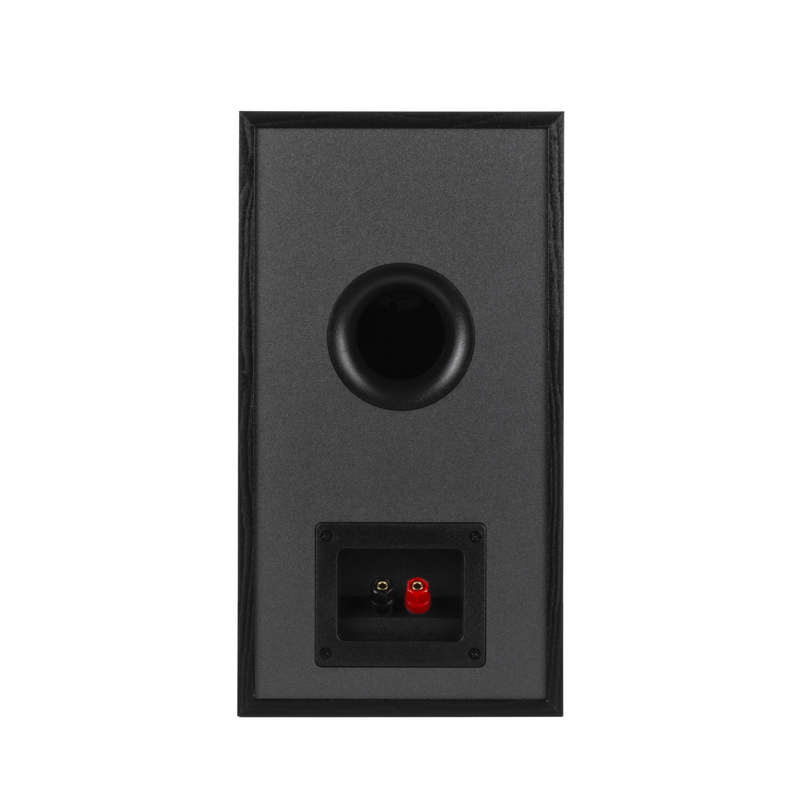 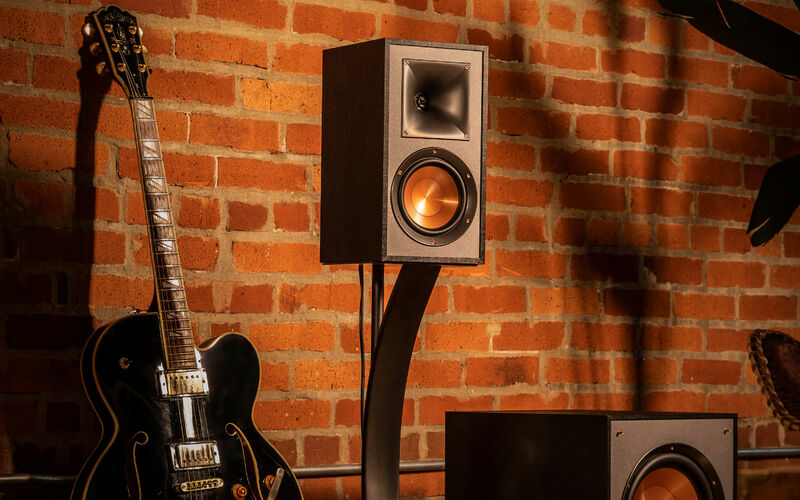 "If you like your rock or pop music loud, the Klipsch R-51M can inject a dose of fun into your system for an affordable price." 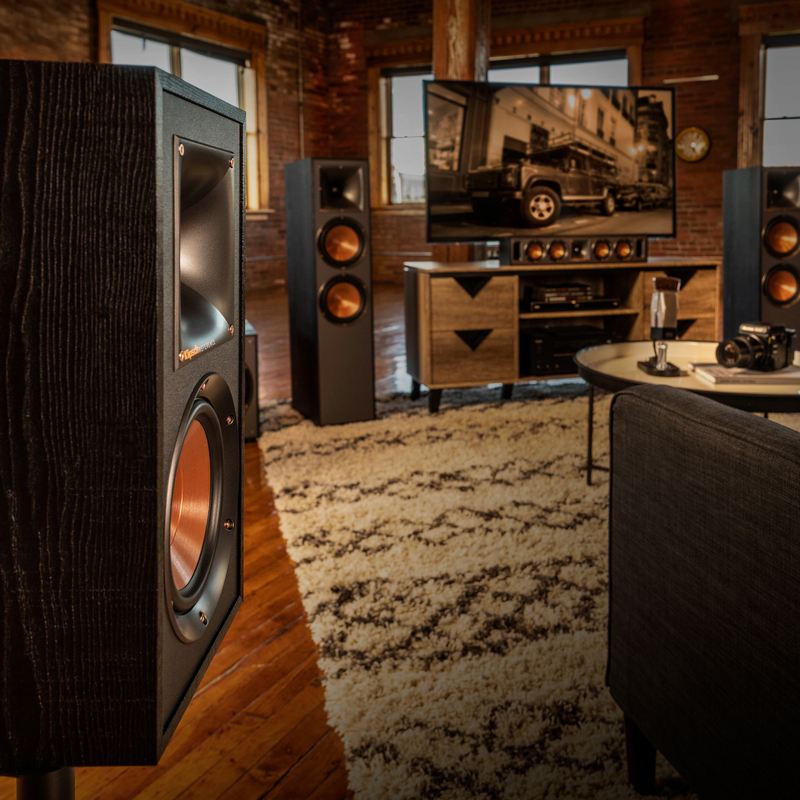 If you've ever dreamt of a home theater system, now is the time to make it a reality. 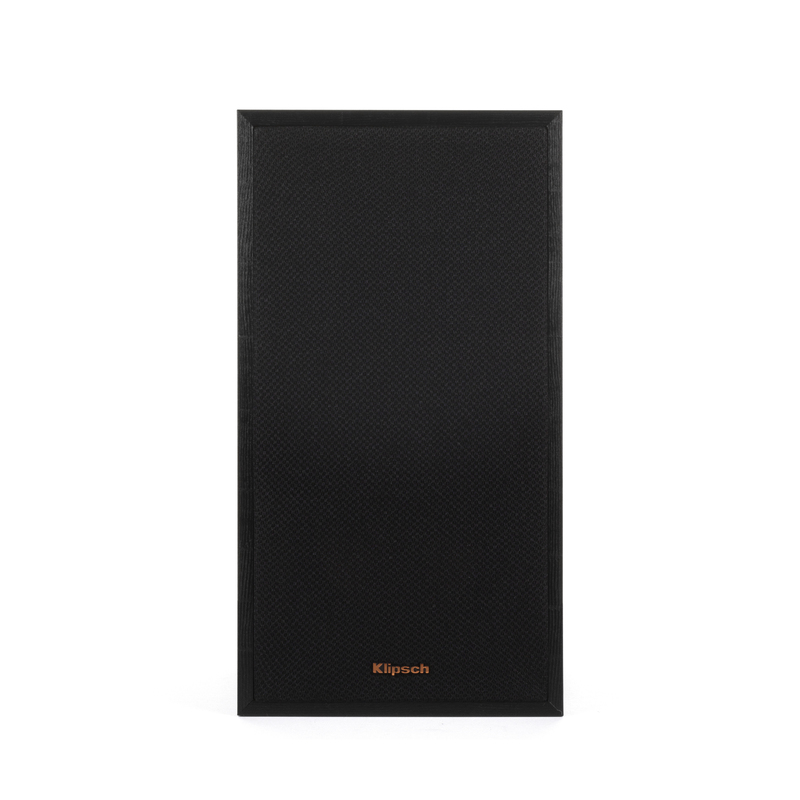 Check out these great complementary Klipsch products. 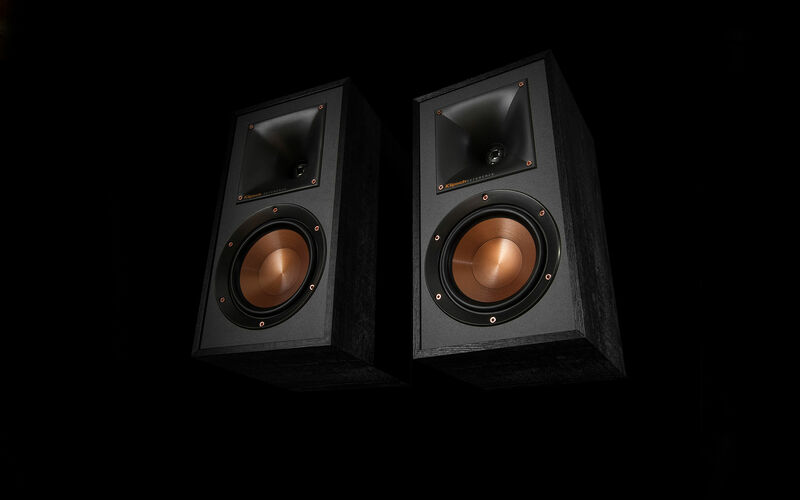 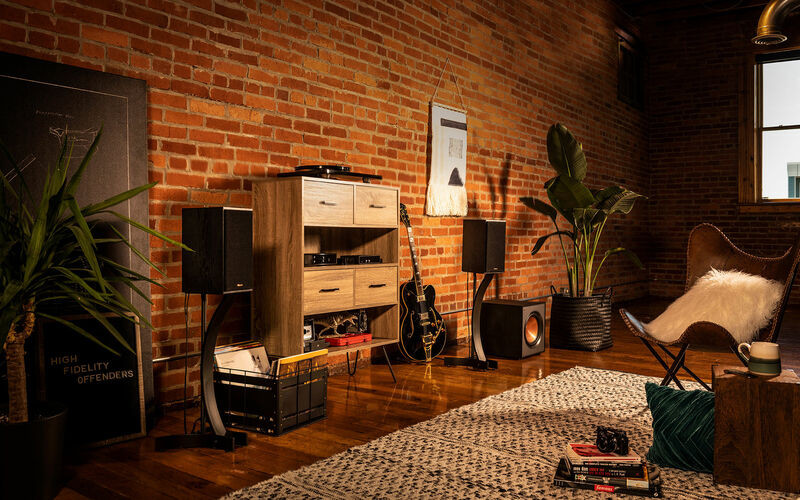 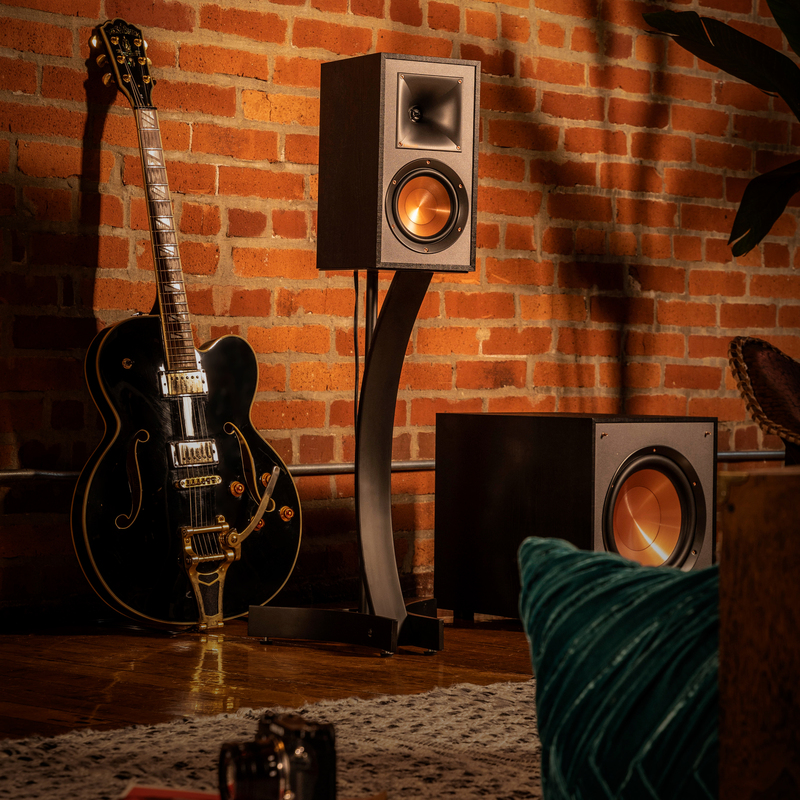 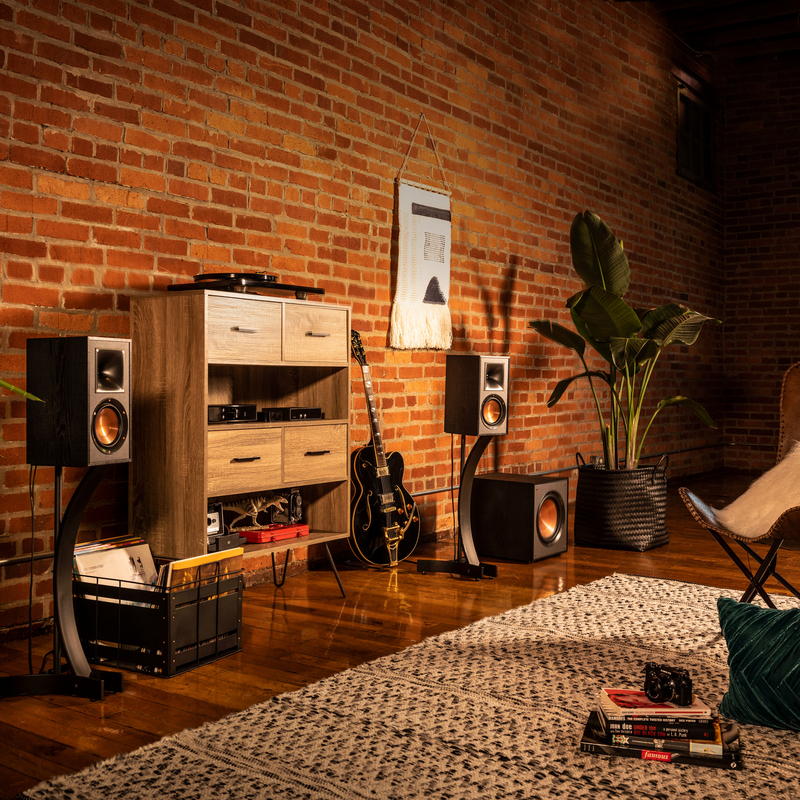 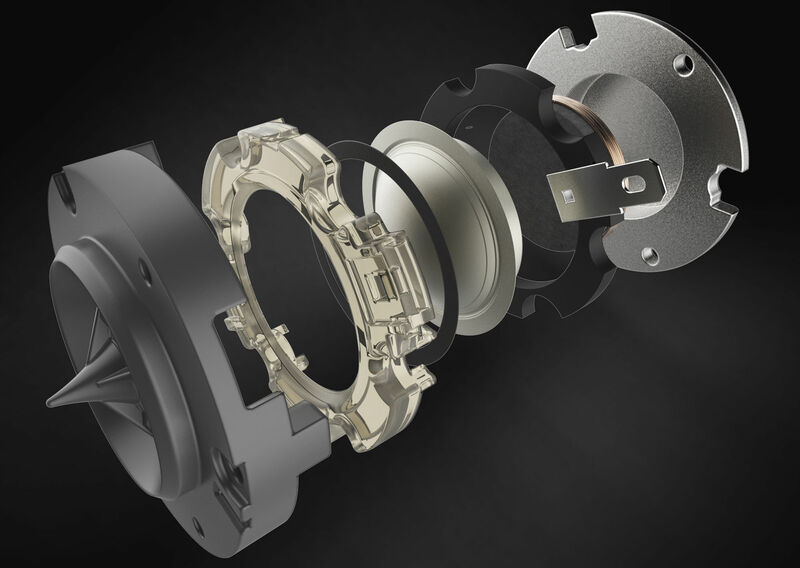 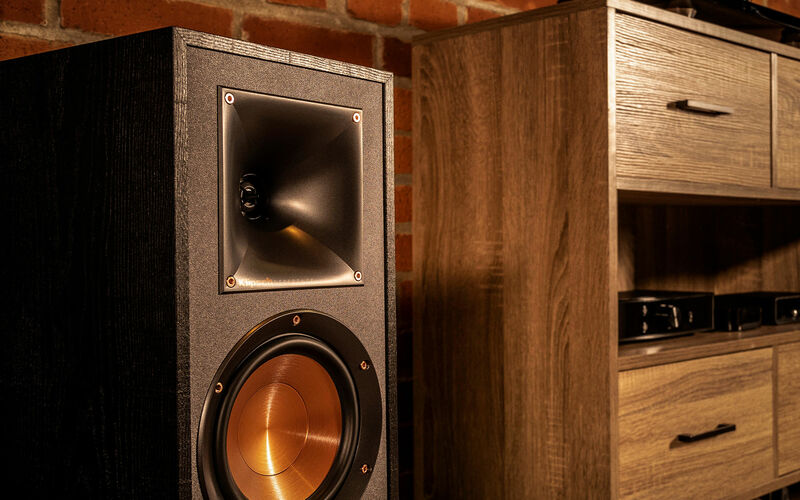 Go beyond top-of-the-line sound for your home and create a home theater system worthy of a movie a theater with these killer Klipsch products.